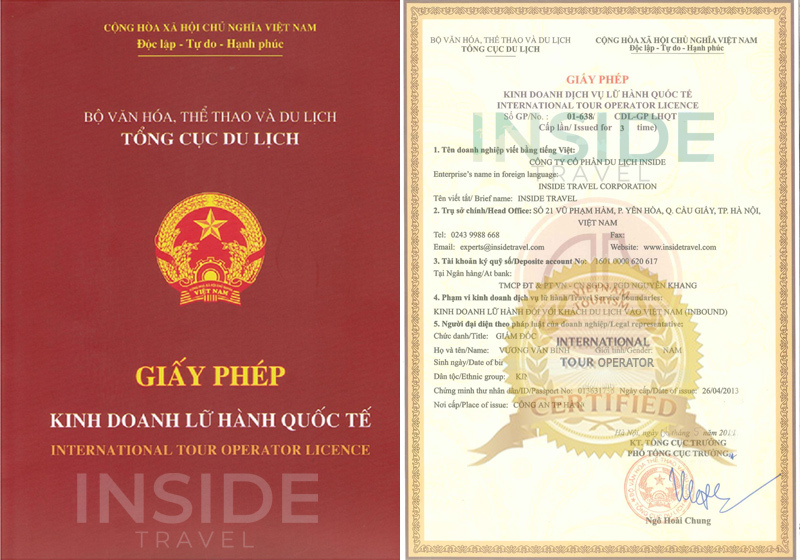 Situated in north-central coast which is 491km South of Hanoi Capital, Quang Binh is the narrowest province of Vietnam with an area of only 8,065km2. From the West to the East, the sloping provincial topography divides its terrace into specific geological zones ranging from forest to lowland, mountain to sea, rivers and islands. Quang Binh is the home of sixteen different ethnic groups forming a diversifying cultural land. With its strategic location at the centre of the country and a vibrant culture of the local, Quang Binh has great potential for developing tourism. Quang Binh treasures a diverse collection of natural and human values made up from the geography, climate, historical background and social transformation process. Tourists are able to make a wide range of choice for their vacation there. They can do sightseeing at Dong Hoi Citadel, Quang Binh Gate or Dao Duy Tu Wall. They should take a trip to visit Phong Nha – Ke Bang Grottoes, the World Natural Heritage recognized by UNESCO. This magnificent system of caves is regarded as "Kingdom of Grottoes". Being one of the most fantastic and famous grottoes of Vietnam, Phong Nha Grotto offers several spectacular images made up of various stalactites and stalagmites. Besides, coastal area brings Quang Binh many nice landscapes and famous spots such as Ngang Pass, Ly Hoa Pass, Nhat le estuary, Hac Hai Lagoon, etc. Visitors can embark on a four hour boat ride from Dong Hoi to Birds Island (or another name is Hon Ong Island) to see different kinds of sea gulls. Da Nhay Beach, a white sand swimming beach, can offer you a perfect place for sunbath and swimming. Bang Spa, an area of valuably hot mineral spring, is a good choice for ecotourism activities or for the treatment of some diseases. If being interested in history, a visit to legendary Ho Chi Minh road is a great experience. Otherwise, you can drop by some other places as the historical General Vo Nguyen Giap exhibition house, Nguyen Huu Canh Tomb and so on. In addition to be famous for many charming landscapes and historical sites that worth visiting, Quang Binh is famed for the diversifying and interesting traditional custom and culture of many ethnic groups living there. These minorities, like Bru and Chut, still keep their distinguishing tradition which leaves Quang Binh intangible and tangible cultural heritages. Moreover, authentic cuisine and specialty contribute greatly to make Quang Binh a favorite destination. Tourists should not miss their valuable chance to enjoy "Bot loc" Cake, Quan Hau Oyster, Quang Hoa' Xeo Pancake, Gill of Thieu Fish and so on. These special dishes are very exotic and excellent which identify Quang Binh charm: unique and great.